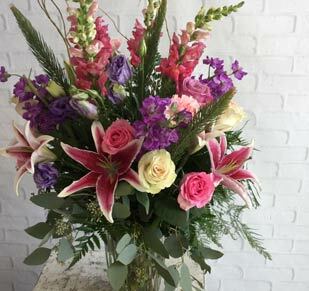 Trust George K. Walker Florist, Winston-Salem's favorite florist, for all of your floral needs! 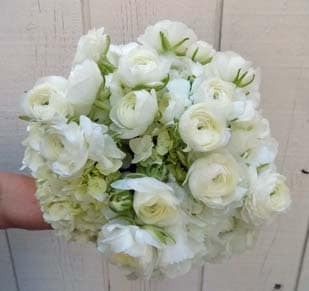 Whether it's a special occassion or just because, our team of expert designers use farm-fresh flowers to make your bouquet perfect! 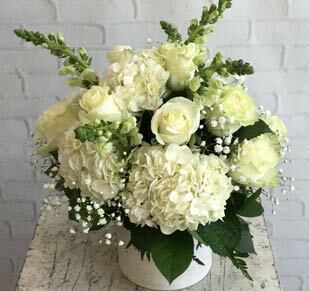 Click here to browse our Sympathy and Funeral arrangements or visit us at georgewalkerflorist.com! George K. Walker Florist has been operating in Winston-Salem, North Carolina and delivering to surrounding cities since 1961. 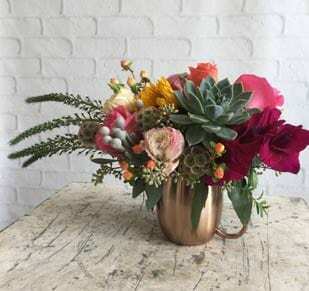 With exceptional flower arrangements, plants, bouquets, custom arrangements, and more, you can't go wrong! We deliver same day to Winston-Salem, Advance, Belews Creek, Bethania, Clemmons, East Bend, Lewisville, Mocksville, Pfafftown, Rural Hall, Walkertown, Yadkinville, Robersonville, Winston Salem, Kernersville, Colfax, High Point, Jamestown, Lexington, Summerfield, Wallburg, Welcome, and Greensboro.